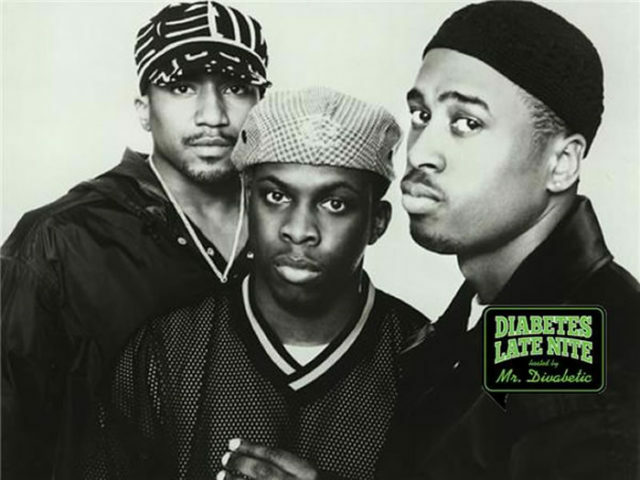 We’re focusing on ‘KIDNEYS and DIABETES’ with musical inspiration from A Tribe Called Quest. Phife Dawg, born Malik Taylor, was diagnosed with type 1 diabetes in May of 1990. Experiencing constant thirst and bathroom visits, his grandmother, a nurse, tested him for diabetes after a performance in Connecticut. Initially, Phife admitted he did not take his diagnosis seriously, and maintained his same lifestyle. Phife’s initial resistance to treatment made it necessary for him to go on dialysis followed by a kidney transplant in 2008. This past March he died at age 45. “When you learn you have diabetes, the first word you have to learn is acceptance,” he said during an interview with dLife TV hoping to encourage others to learn from his mistakes. 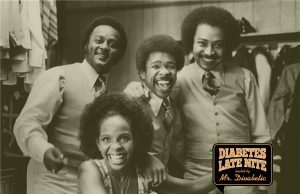 June’s Diabetes Late Nite podcast guests include MaryAnn Nicolay DTR, Dr. Braxton Cosby, Patricia Addie-Gentle RN, CDE, Poet Lorraine Brooks, Funny Man Mike, Arnon Krongrad, MD, Catherine Lawrence and Mama Rose Marie. We will be featuring selected songs from their first album, People’s Instinctive Travels and the Paths of Rhythm, released in 1990, courtesy of SONY MUSIC. 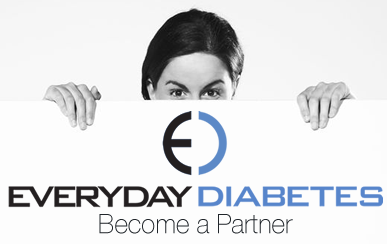 Diabetes Late Nite is a fast-paced, full-filled hour of diabetes education and wellness advice that encourages listeners to “laugh a little, learn a lot. 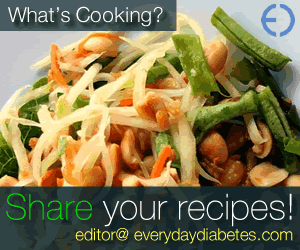 You can subscribe to the channel on Blog Talk Radio. 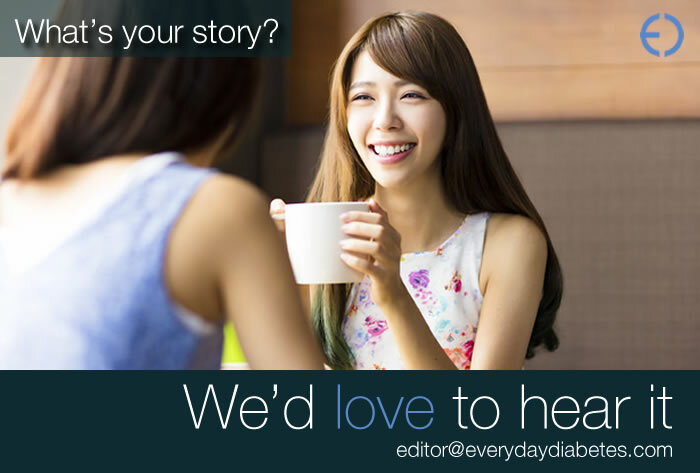 President Barack Obama, New York City Mayor Michael Bloomberg and Philadelphia Mayor Michael Nutter have acknowledged Divabetic for its dedication and determination on behalf of the diabetes community. Through education, support and a Glam More, Fear Less philosophy, Divabetic encourages a predominately-female entourage to become wellness and health ambassadors to their families and their communities.